The Los Angeles Lakers have spent much of this summer stockpiling young players and signing guys they hope can develop into talented NBA players on team-friendly contracts. 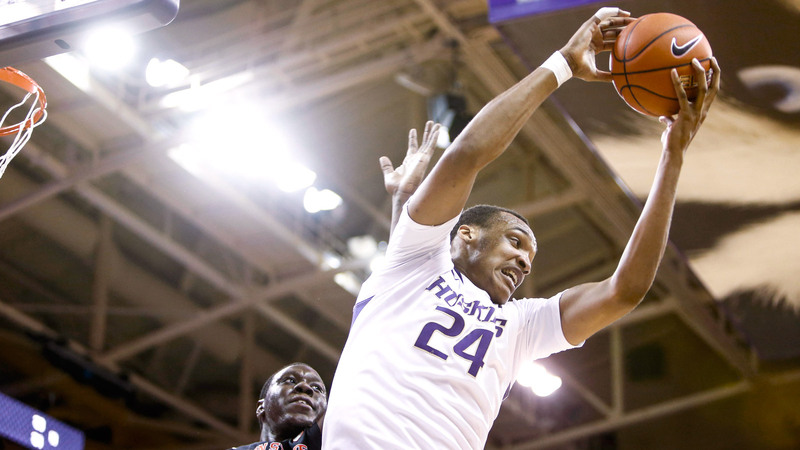 But according to a report from Eric Pincus of the LA Times, that assembled crew doesn't include undrafted free agent big man Robert Upshaw — at least not yet. This might be a simple matter of roster need. Upshaw is certainly talented, but the Lakers are pretty well stocked on the interior after the addition of Roy Hibbert earlier in the offseason and the signing of Michael Frazier over the weekend. Still, it would be surprising if Upshaw doesn't at least find his way onto the Lakers' D-League roster for next season, according to reports.